Don’t blame the dog! 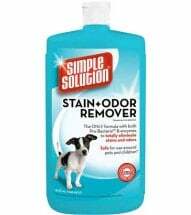 We’ve got just what you need to keep your pet – and everything in its environment – clean and fresh. 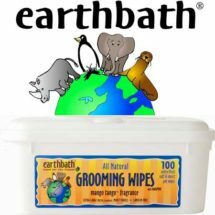 Use these grooming wipes, all safe and natural, to keep your for-legged friend presentable and feeling great. Need a cleanup? 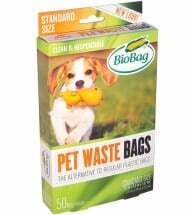 Our biodegradable doggie bags, the best pet stain remover for carpets and floors, and natural odor eliminators are the healthy way to keep your home clean and smelling great. Hey! Accidents happen! 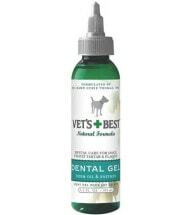 Specially formulated for dogs to keep breath fresh and teeth healthy and strong. 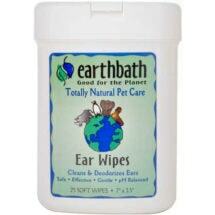 Gently wipe away dirt, wax and discharge from underside and around ears. 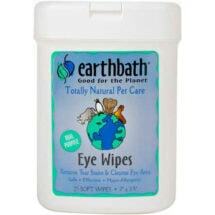 Use to wipe away secretions and tear stains from around your pet’s eyes. 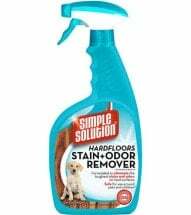 Moist wipes handily clean pets’ dirty paws, undersides and dirty bottoms too! 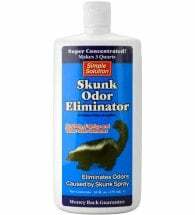 A beneficial bacteria and enzyme formula that rinses away foul skunk spray. 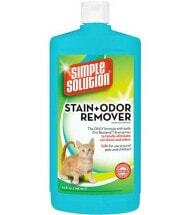 A powerful pro-bacteria and enzyme formula used to eliminate feline smells. 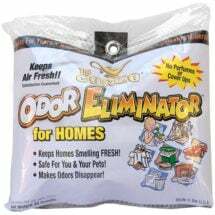 Works great to remove everyday doggy smells on ALL water-safe surfaces.